Join us for our May Supper Club night on Thursday, 2 May 2019. Tables from 6.45pm. Our vegan menu will comprise of a chef’s surprise, a sharing starter platter, a choice from 2 main courses and a choice from 2 desserts. We will also be offering vegan wines and beer. In addition to our normal opening hours, we are now open on Mondays (excluding bank holiday Mondays) from 9.30 – 4.00 (last orders). If you wish to make a reservation just call 01438 861930. We are offering our special Mother’s Day High Tea on Sunday, 31 March 2019. It is selling fast, so contact Sarah on 01438 861930 to book or for further information. Forthcoming events – February& March 2019…. Why not say ‘I love you’ over a Valentine’s High Tea. We are taking bookings during Valentine’s week and for Valentine’s Day, Thursday 14th February 2019, we are offering our award winning High Tea complete with a glass of fizz for £24.99 pp (supplement for specialist diets). We are also extending our closing time on Valentine’s Day to accommodate all you romantics out there. We will be offering our special Mother’s Day High Tea on Sunday, 31 March 2019. Thursday evening, 28th February 2019 – Book now, 2 courses £22.50; 3 courses £24.99. It’s a hat-trick of awards for 2018! We are delighted to announce that yesterday at the finals of the Visit Herts Tourist Awards, held at Hanbury Manor, we won the ‘Taste and Tell’ category against some stiff competition. 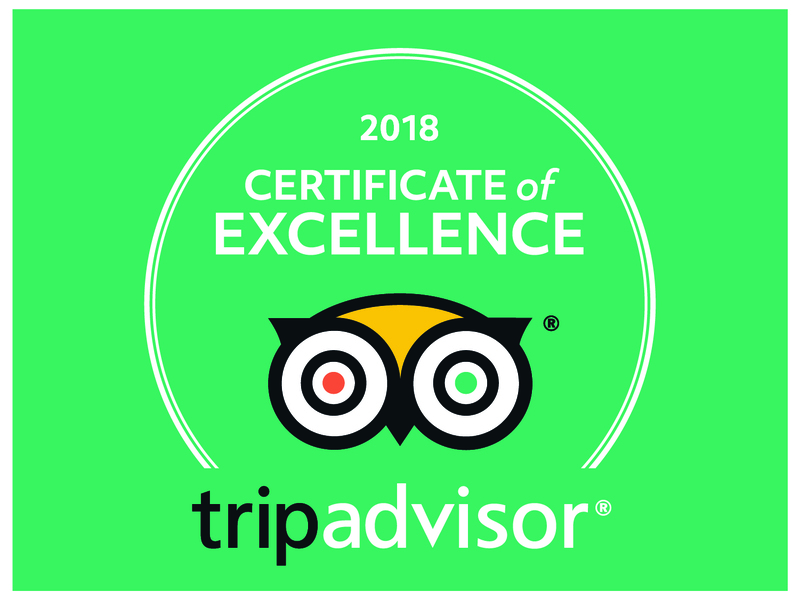 This is our third accolade in 2018, so we are feeling very proud of our wonderful team and customers who make this all happen. Thanks again. Happy Christmas to all and don’t forget, as a special treat, we are open an extra day before Christmas – Monday, 17th December. In the lead up to Christmas, in addition to our normal opening hours, we are open on Monday, 17 December from 9.30am to 4pm (last orders). Our last day, before our Christmas break, is Saturday, 22 December 2018, when the community choir will be singing carols from 2pm. All proceeds from this event will be donated to charity. We re-open in the New Year on Tuesday, 15 January 2018.